Today, the ‘90s new jill swing trio SWV (Sisters with Voices) released their first non-holiday album since 1997's Release Some Tension. This fourth full-length is full of songs that find the fortysomething women singing about various states of love and longing, but the subtext is so blatant that it's practically just text. The album is called I Missed Us, named after a song that reminisces about past love, but named for the nostalgia that fuels this comeback and its contents. There are numerous, overt references to SWV's heyday throughout I Missed Us, specifically during its astonishingly solid first half. Lines from ‘90s R&B classics Hi-Five's "I Like the Way (The Kissing Game)" and Jodeci's "Come & Talk to Me" are dropped. The sentiment of Bobby Brown's "Roni" is held up as an ideal. SWV's own "Right Here" and "It's All About U" are interpolated in respective songs. Guided by producer Lamb, who handled the bulk of the material, their sound references What's the 411?-era hip-hop soul (that is: ladies singing over classic break beats, including sample staple Bob James' "Take Me to the Mardi Gras") and Teddy Riley's electro-infused balladry (dig how the bass line of "Show Off" vibrates like a Guy slow jam). The hooks are not today's two-note fare, but unfurling melodies that climb and descend, swoop and curlicue. The harmonies that support them are startlingly robust and led by Cheryl "Coko" Gamble. Coko, the group's longtime frontwoman, shares lead duties here, but her voice is more distinct than the other two, and inevitably the focus of the sound. In a time when untamed melisma such as Coko's has been declared dead by the Times, when girl groups just don't exist (name one that's making hits today! ), when either shoehorning oneself into specifically adult-contemporary fare (see: Adele) or clubby indulgence (see: everyone else), an album like I Missed Us is audacious. 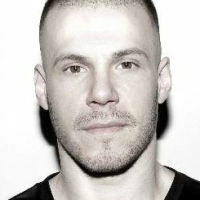 Granted, Lamb and SWV's other producers (including Brian Alexander Morgan, who produced several of their early hits and shows up here to put his hands on two) steer the trio into contemporary territory. There's nary a swing beat to be found — that remains a pariah even for the most retro-inclined — and there's much less filtering on Coko's vocals, probably because of advances in pitch correction. But this album isn't trying to sound younger than it is. It ignores modern tendencies in favor of those that always worked for the group. Remove the 2012 gloss and you have an album that would have played naturally 15 years ago. I Missed Us stares the ageism of today's Top 40 in the face and asks, "So?" The aging process of hip-hop (and, by extension, hip-hop soul) is fascinating because the genre was always associated with youth. And because the synthesizer is a great equalizer, it's easy enough to recapture sounds from 20 years ago without them sounding overtly retro. (You want to hear a jump? Compare Aretha Frankin's 1968 album, Lady Soul, with 1983's Get It Right and hear a lifetime of difference in 15 years' time.) Moreover, the retro sensibility was baked into the genre based on sampling breaks from the ‘60s and ‘70s. And so in that sense, hip-hop's engagement with the past is inherent. Similar could be said for soul, with its basis on signifying and standards. That said, I Missed Us's savvy is its art, and its creators are as devoted to their audience as they are to the men they rhapsodize in song. Times are not easy for recording artists, especially veteran artists and specifically ones of early ‘90s R&B, whose only hope for sustenance is touring. 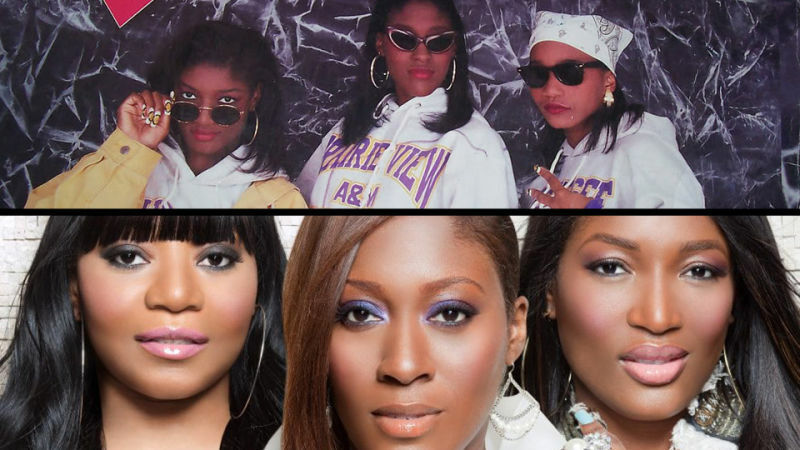 SWV buck almost every truth of the music industry on I Missed Us by simply being themselves.